[4 mins. 15 secs.] 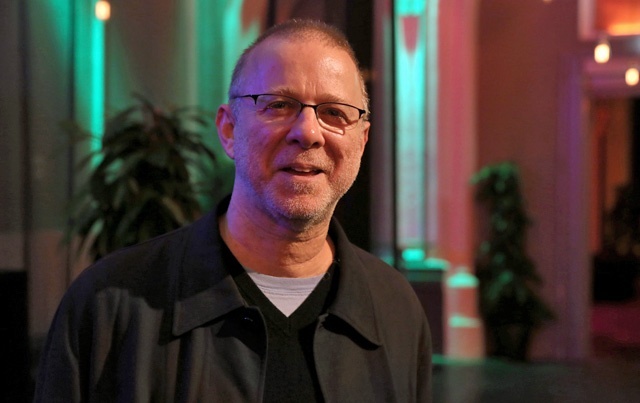 Documentary filmmaker Alan Berliner ("Intimate Stranger", "Wide Awake") is the sole guest on this episode of Filmwax Radio. He discusses his new film, "First Cousin Once Removed". The film is having its television broadcast premiere on HBO on Monday, September 23rd. In "First Cousin Once Removed", acclaimed documentary filmmaker Alan Berliner’s paints a deeply personal portrait of his 'good friend, cousin and mentor' as Honig journeys through the ravages of Alzheimer’s disease and memory loss. A stark reminder of the profound role memory plays in everyone’s life, this moving essay on the fragility of being human. Mentioned during the conversation was a website with obsolete sounds. This is one such website.